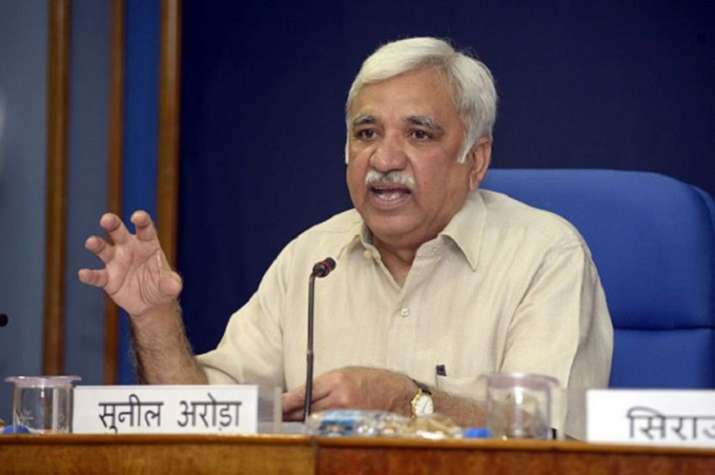 Most political parties have reposed faith in Electronic Voting Machines (EVMs), Chief Election Commissioner Sunil Arora said on Tuesday. He, however, expressed regret that some sections made it part of a "motivated slugfest". There was a difference between tampering and malfunctioning (of EVMs), the CEC noted and asserted that "not a single case of tampering had been established so far".